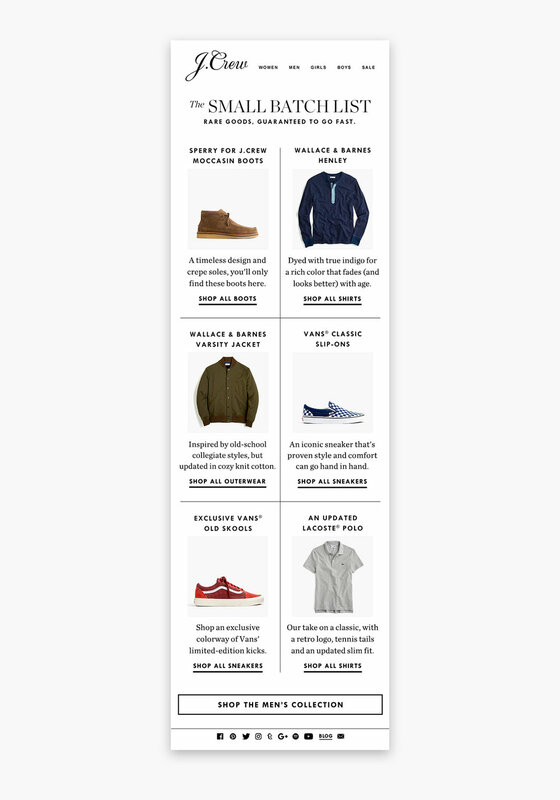 Working with copywriting and merchandising teams to market seasonal pieces across Men's, Women's and Crewcuts, I was tasked with designing layout variations for on-going email campaigns, digital banner ads and social assets. Here are a few selects. 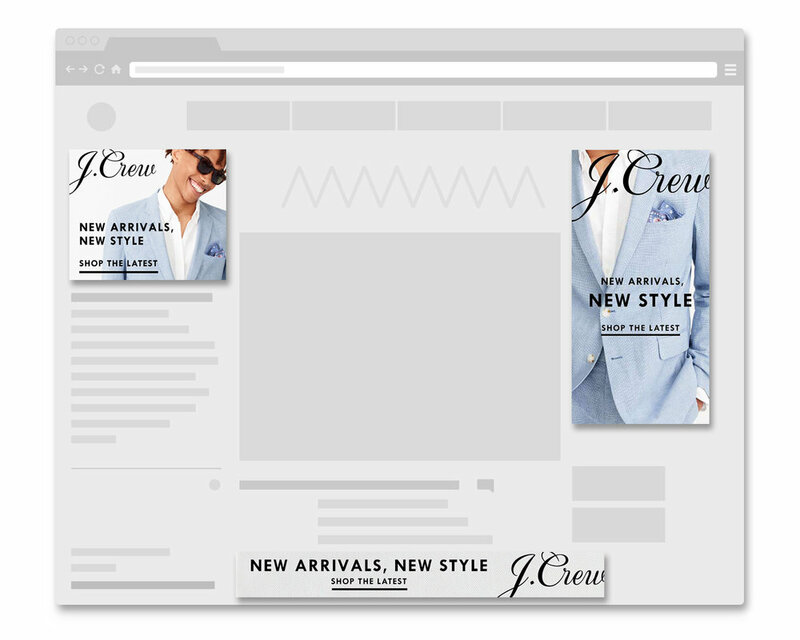 All photography and images belong to J.Crew.